D-Mannose is a sugar that our body cannot use. 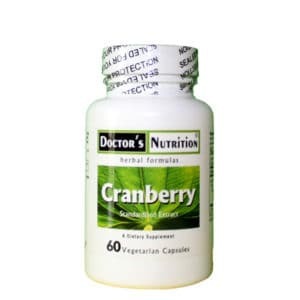 It does not affect blood sugar and is excreted via the urinary tract. 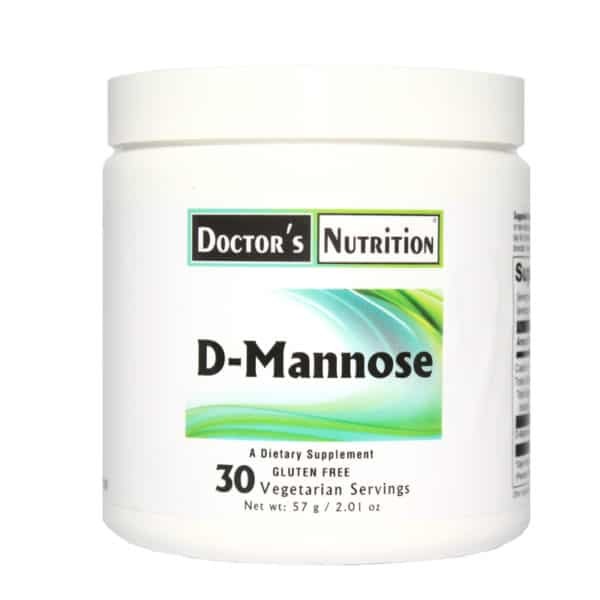 Mannose prevents E. Coli (a bacteria commonly causing urinary tract and bladder infections)(UTI) from attaching to the lining of the urinary tract and allows it to be flushed out of the body. Suggested Use: As a dietary supplement, take 1 scoop (1.9 g.) 3 or 4 times daily in water or non-citrus juice, until results occur. Then take 1 scoop (teaspoon) 2 or 3 times per day for 3 more days and then 1 scoop per day for 3 more days or as professionally directed. In severe circumstances, suggested daily amount may be doubled. 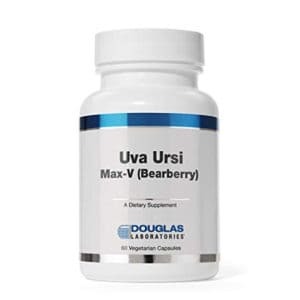 This product is vegetarian and free of citrus, egg, gluten, milk, rice, sodium, soy, wheat, yeast, starches, synthetic dyes, artificial flavorings and preservatives.